The Apple iPhone 5 has only been out for a few months now, but that isn't stopping the Internets from going crazy over (probably fake) pics of the iPhone 5S. The pictures were supposedly taken of a device straight off the factory line, and they may well have been, but that doesn't make us any more likely to believe the images are of the iPhone 5S. The trouble we have is the leap that is being made in the rumor mill over these photos. The assumption has become that these are pics of the iPhone 5S, but the reasoning isn't strong enough for us. First, the part numbers on the back of the case are all "X"s, which often indicates a prototype. The other evidence to the theory is that because some internal screws are different. Let's just all calm down and remember Occam's Razor, which states that the simplest explanation is often the right one. What's more likely: changes in the internal screws indicate that Apple has begun producing the next gen iPhone less than 3 months after the last release, or that Apple simply changed the internal design of the iPhone 5? We're going to assume the latter. There is a theory that Apple is moving to a 6 month release cycle rather than yearly, but one quick turnaround on the iPad release doesn't make a trend for us. 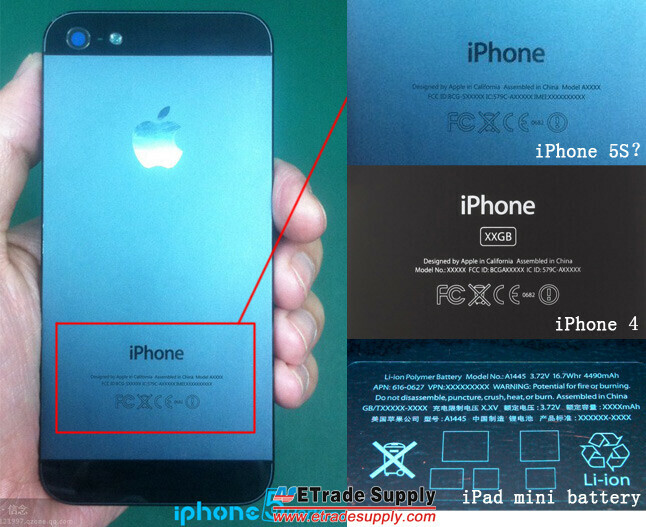 The last issue be have about the rumor is this: what good are leaked pics of the iPhone 5S anyway? As we know from the iPhone 3/3s, and iPhone 4/4S, the external design of the iPhone 5S won't be any different from the iPhone 5. The real interesting info would be in how Apple plans to change the internals of the hardware, and what's in store for iOS 7. Would be nice if Apple could introduce a completely revamped OS. But it won't happen. It will happen but not soon... They got to come out with an os to let us customize it how we want. 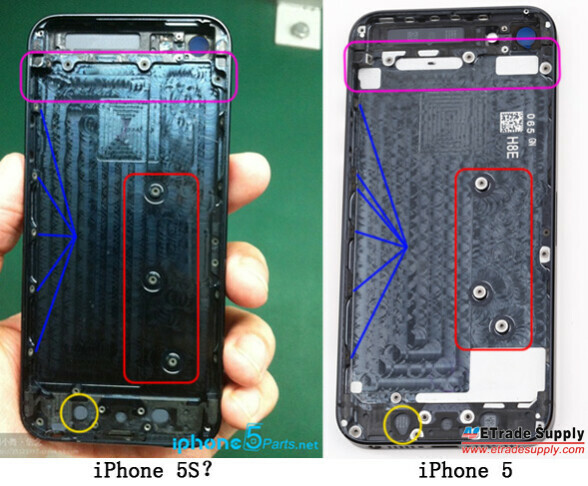 "Internets go crazy for (probably fake) pics of the iPhone 5S" And it is reason to go crazy? 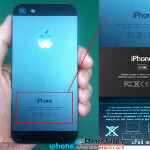 Does these pictures gives some news or information about upcoming iPhone 5S specs which makes go crazy or what? That was the joke... in reference to the ipad mini. RIght over your head I guess. theres a differance between hating and attacking anyone who says anything that isnt hate for apple ( i refer you to my comments which are reasonable yet look at the hate) and been fair with your comments. face it android users on here love to moan and slate others, play the biased card every article that isnt focused on android or isnt praising android. So your "opinion" is a "fact" and others are just "opinions". What a joke really and find it surprising MH seconding your opinion (oops fact in your opinion ...lol). Surprising you didn't post a long enuff sermon that you are habitual of doing whenever it comes to tryin g to make some sense. What's your mental age?